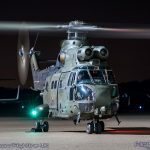 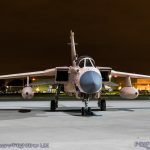 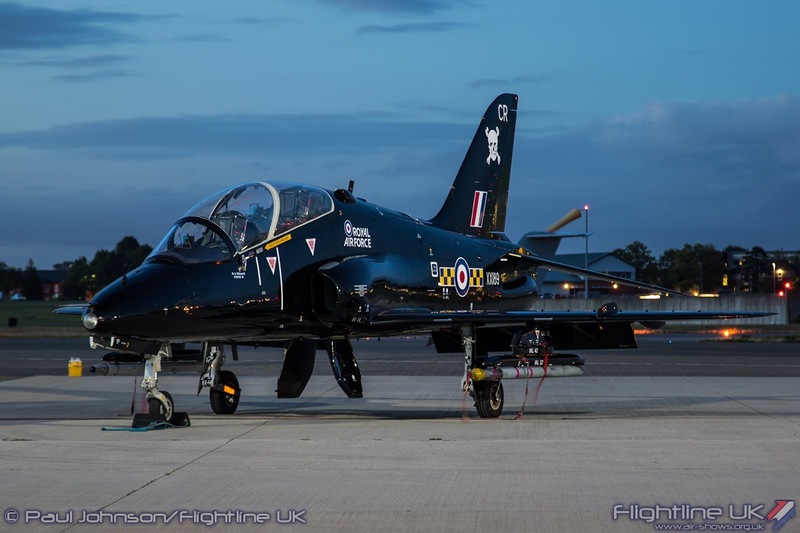 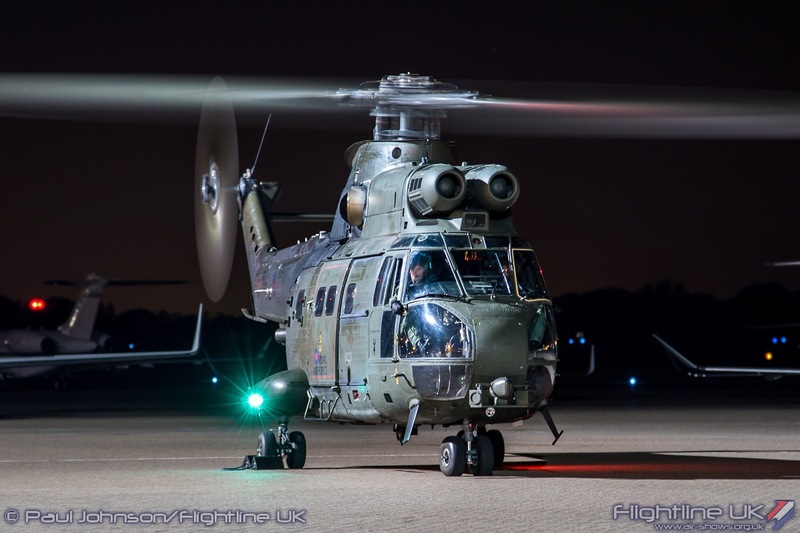 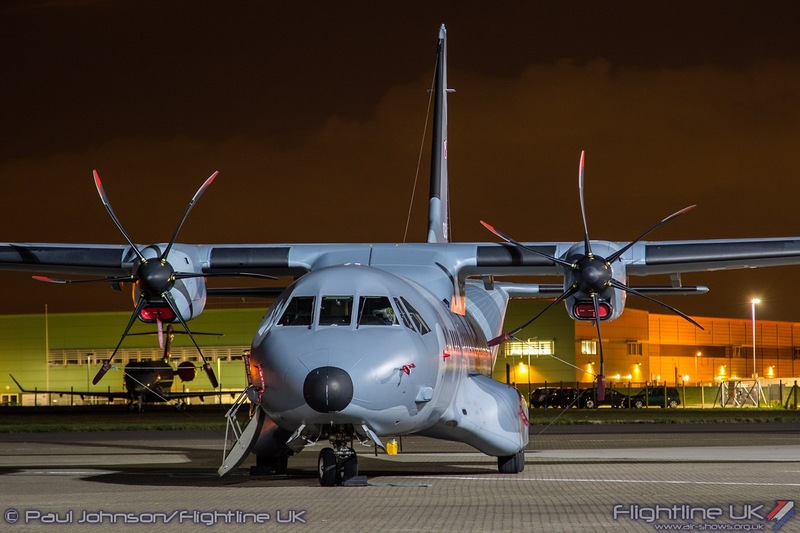 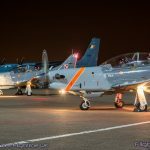 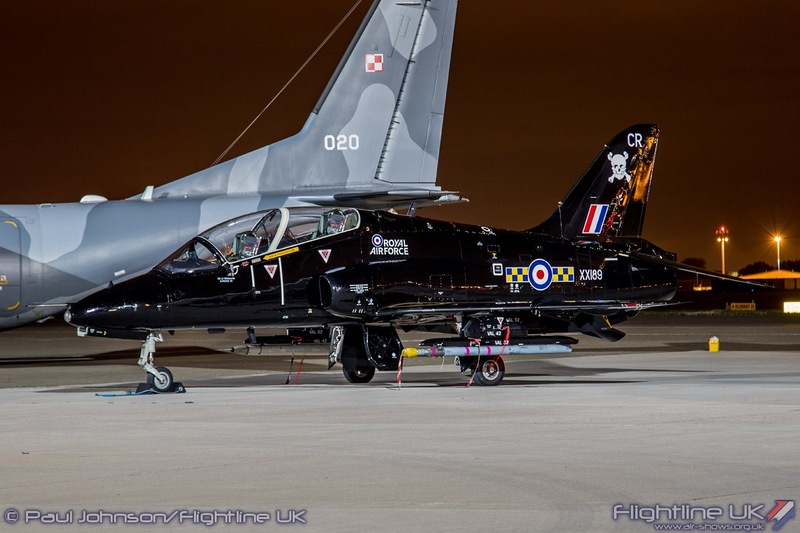 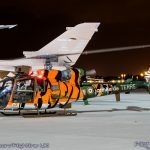 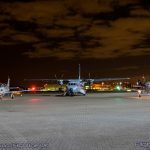 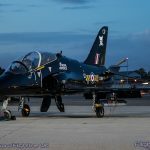 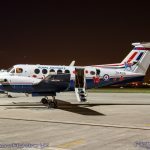 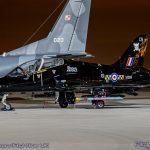 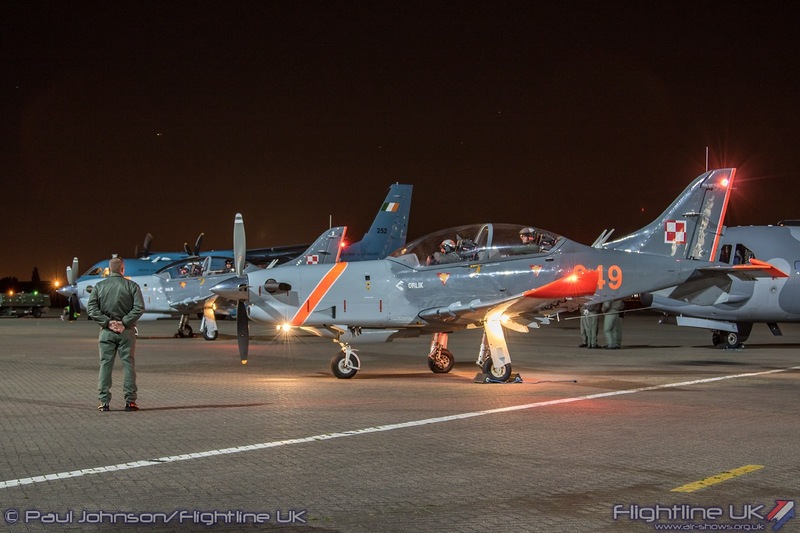 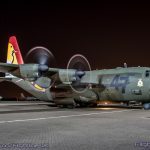 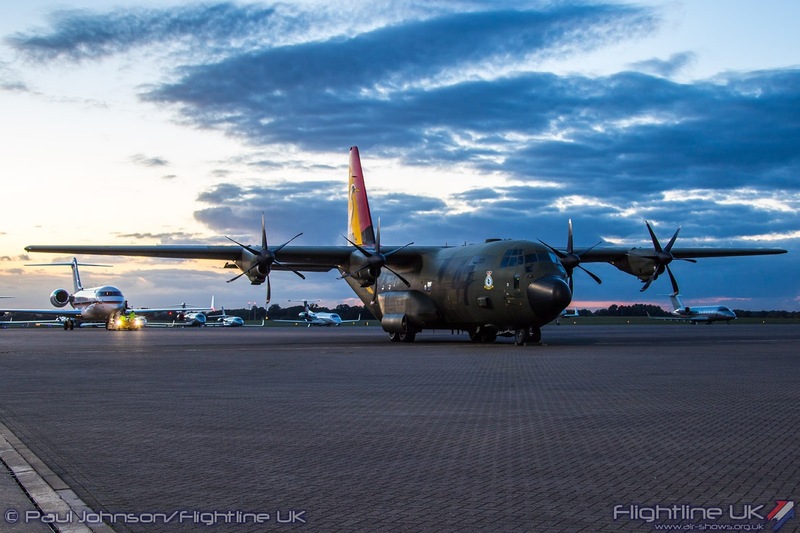 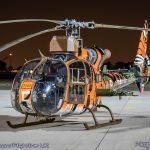 The second RAF Northolt Nightshoot of the year saw a packed apron with aircraft from the Royal Air Force, French Army, Irish Air Corps and most notably the Polish Air Force. 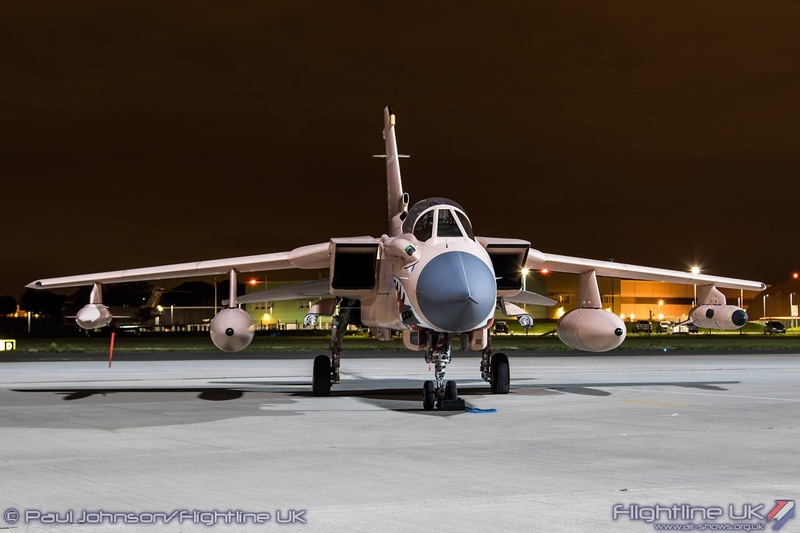 So busy was it that the normal three hours that are open to photographers seemed to pass very quickly with numerous engine runs and aircraft movements to spice up a cool autumnal evening. 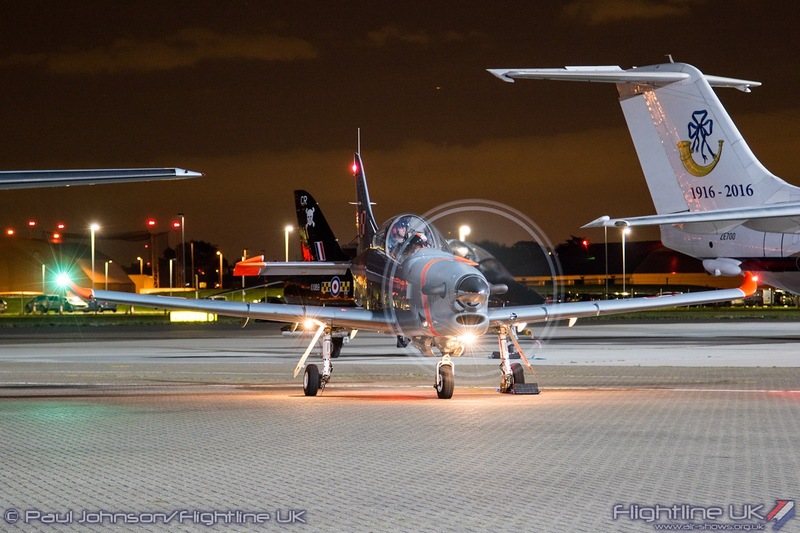 Phillip Dawe has worked miracles organising photocalls and nightshoots at RAF Northolt over the years. 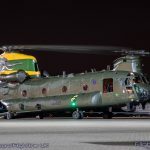 He is however always at the mercy of aircraft serviceability and operational requirements which has sometimes limited aircraft participation. 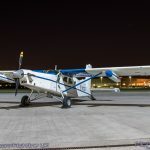 For the 21st Nightshoot however, all the stars aligned to the extent nearly everything advertised on the joining instructions plus a couple of last minute surprises made it to the North London airfield. 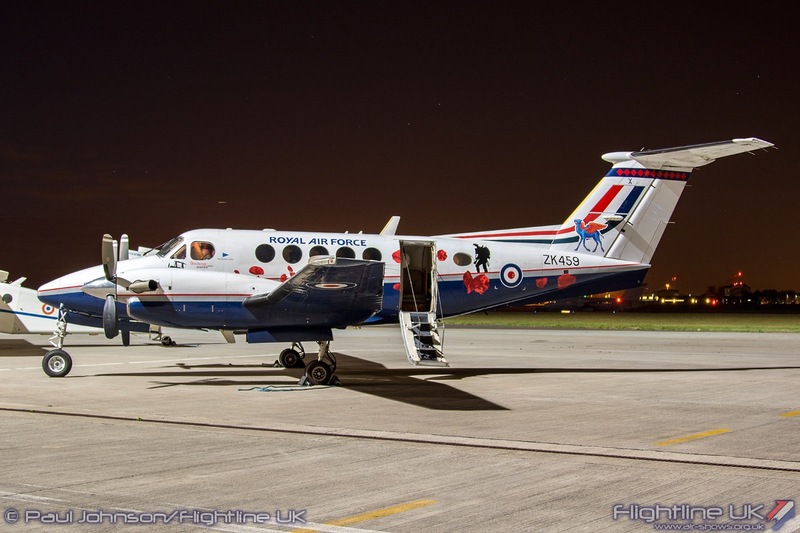 The Royal Air Force were on particularly good form with perhaps their strongest support yet. 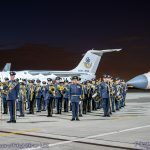 While the Royal Air Force itself will be celebrating its own centenary in 2018, many of the service’s squadrons have already been celebrating their own 100th Anniversaries as they were formed as either part of the Royal Flying Corps or Royal Naval Air Service. 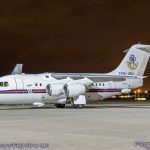 The home team, No 32 Squadron, are one of those squadrons and they finally got to show off the special tail are applied of one of the BAE Systems 146 CC2. 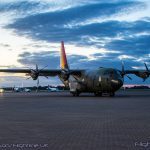 Other centenary schemes on show came from No 45[R] Squadron with their Beechcraft King Air B200GT plus No 47 Squadron with their Lockheed Martin C-130J Hercules C5 and No 27 Squadron with the Boeing Chinook HC4. 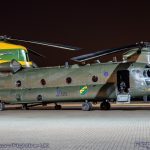 Both the Hercules and Chinook were very welcome late additions to the event as neither airframe have made many public appearances in 2016. 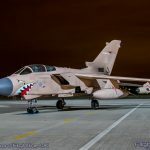 The RAF ‘specials’ were not just limited to 100th Anniversaries. 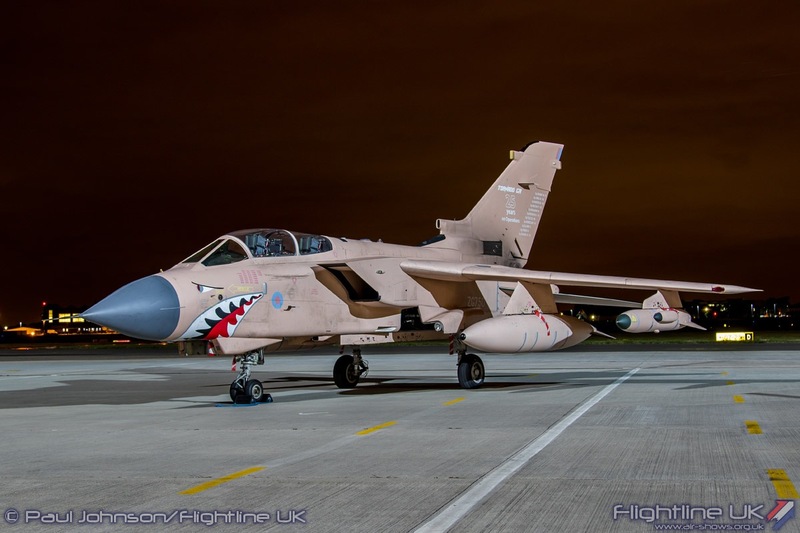 2016 marks the 25th Anniversary of the First Gulf War in 1991 which was known as Operation Granby to the UK Armed Forces. 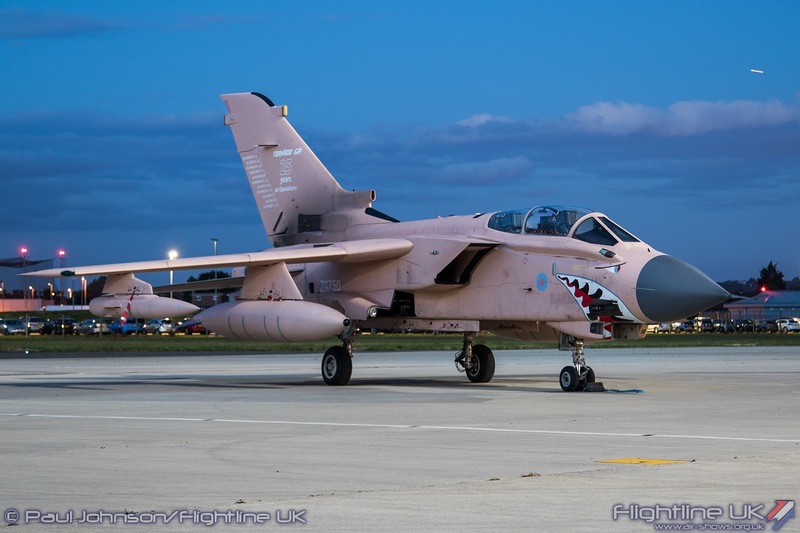 The conflict also marked the first offensive operations for the RAF’s Tornado Force. 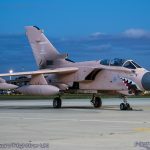 To mark both important anniversaries, RAF Panavia Tornado GR4 ZG450 received a ‘Desert Pink’ camouflage scheme earlier this year with nose art inspired by one of the Tornado GR1 that part, ZA441 ‘MiG Eater.’ Like many of the 100th Anniversary schemed aircraft, the Tornado have proved somewhat elusive on the display circuit only appearing at the likes of Farnborough and Jersey. 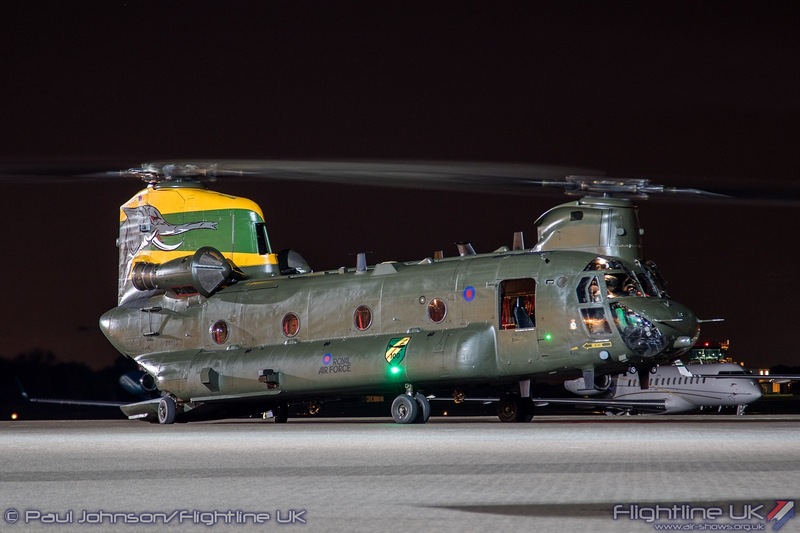 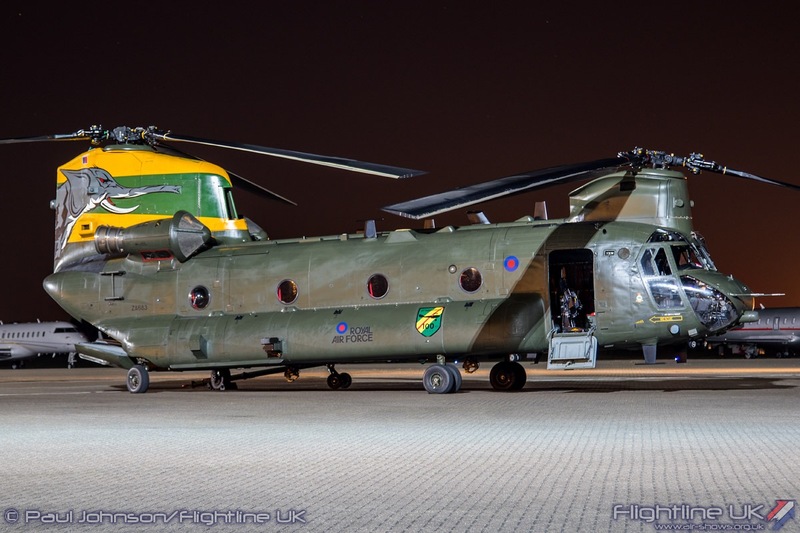 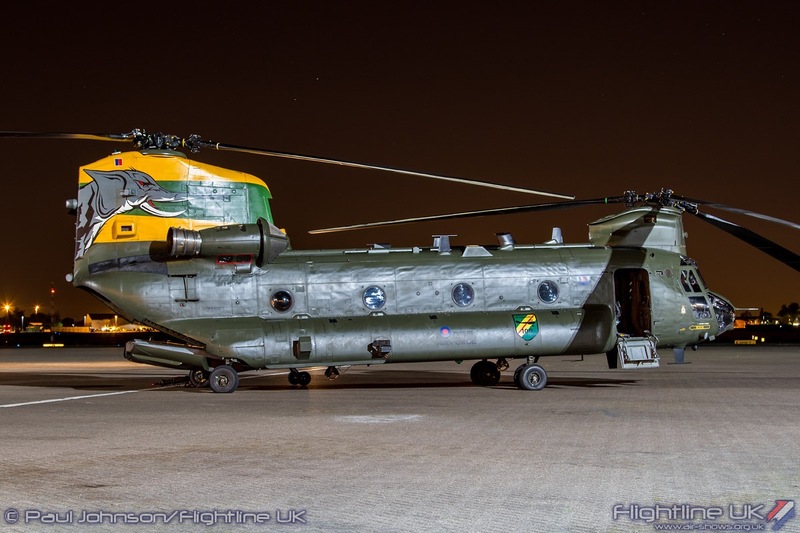 It was therefore great to see it under the floodlights of RAF Northolt. 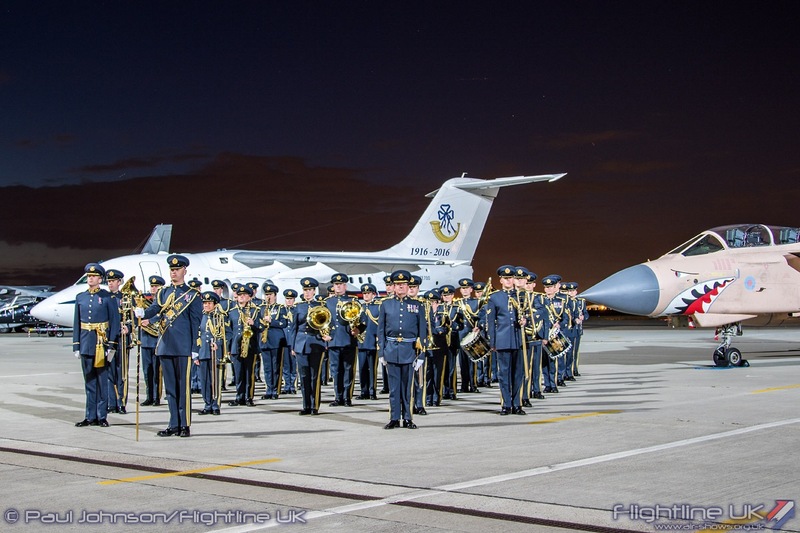 An unusual addition to the evening’s events was the Band of the RAF Regiment which is based at Northolt alongside the RAF Central Band. 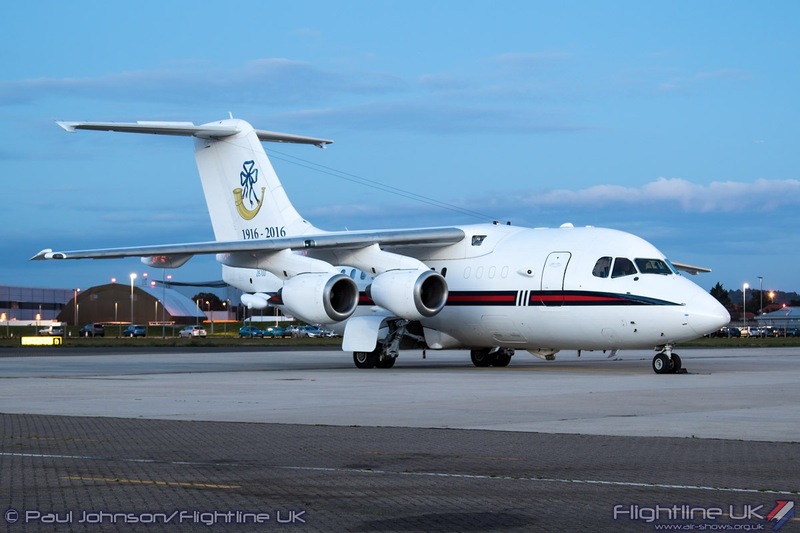 They were posed in front of the BAE 146 and Tornado for a small part of the evening for some official photographers as well as the enthusiasts. 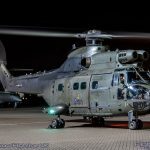 Completing the RAF participation was a quick ‘Gas and Go’ by an Airbus Helicopters Puma HC2 from RAF Benson and a 100 Squadron BAE Systems Hawk T1 from RAF Leeming. 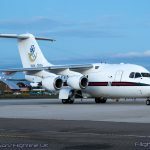 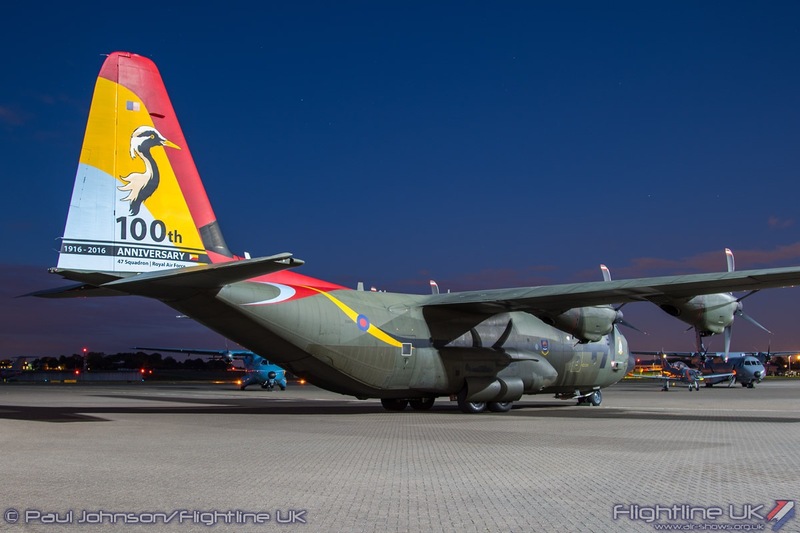 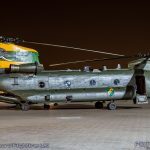 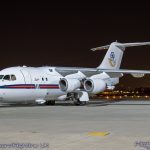 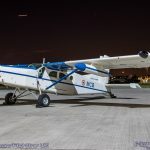 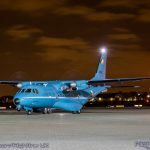 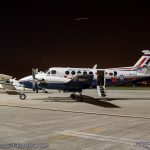 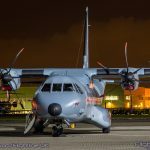 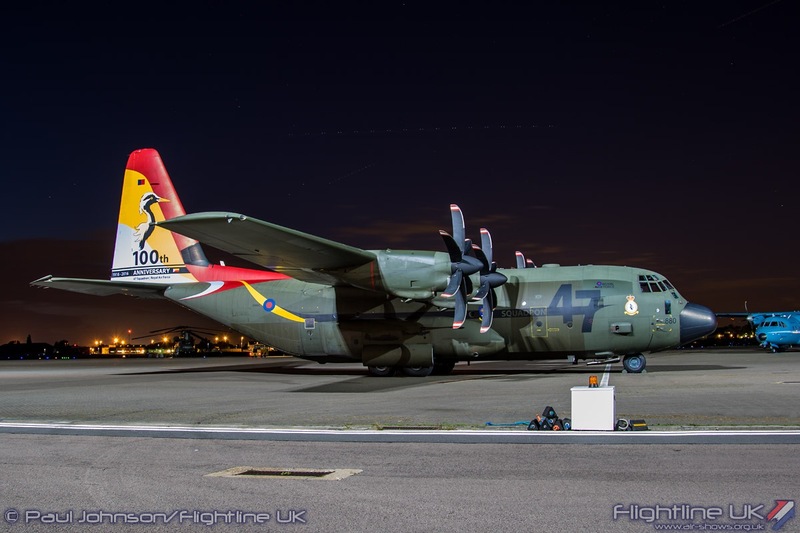 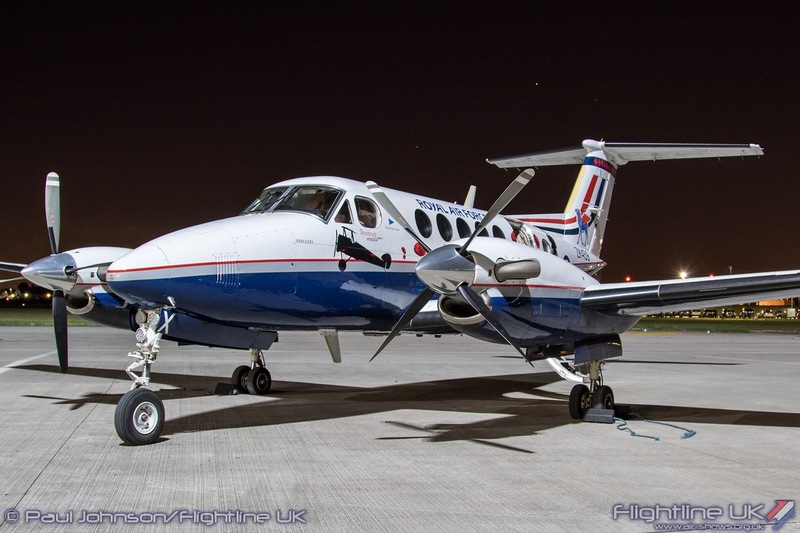 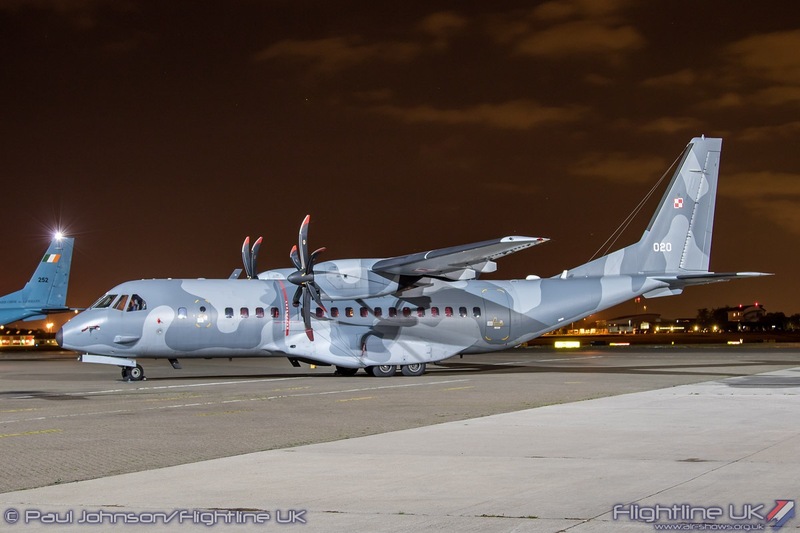 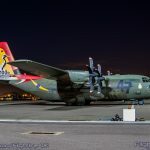 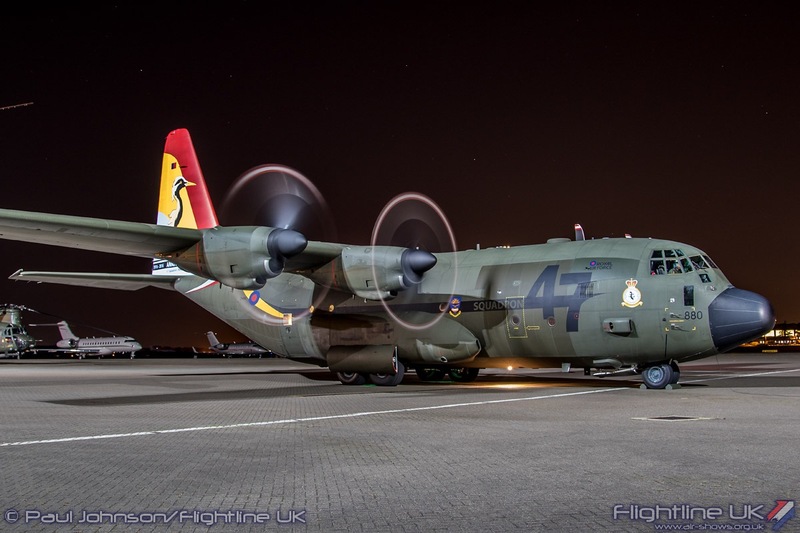 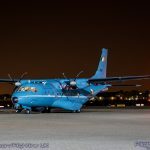 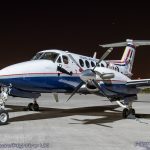 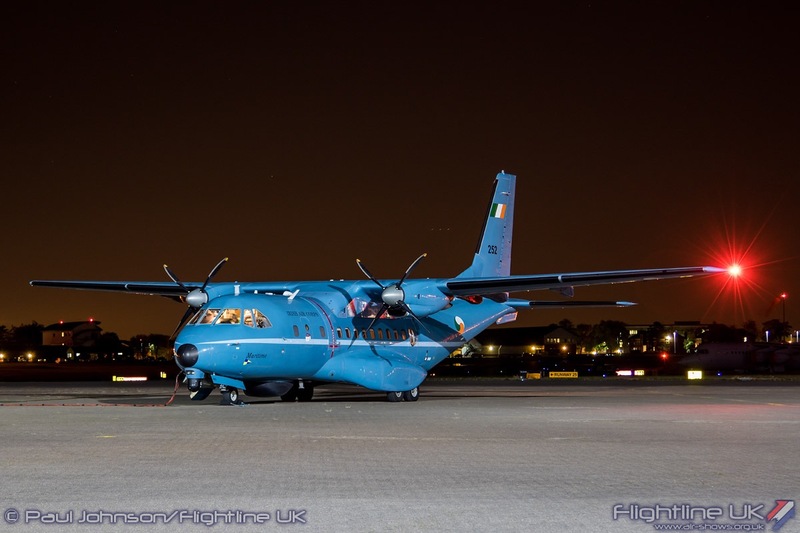 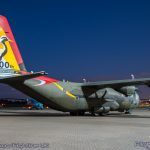 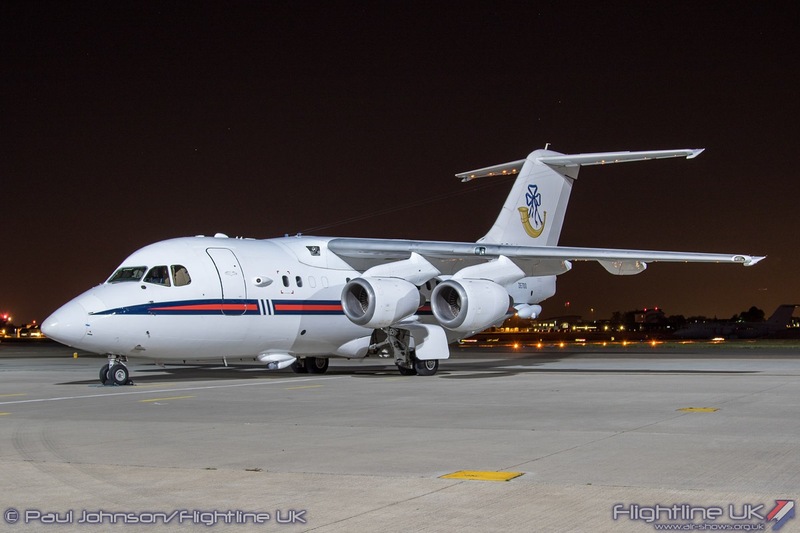 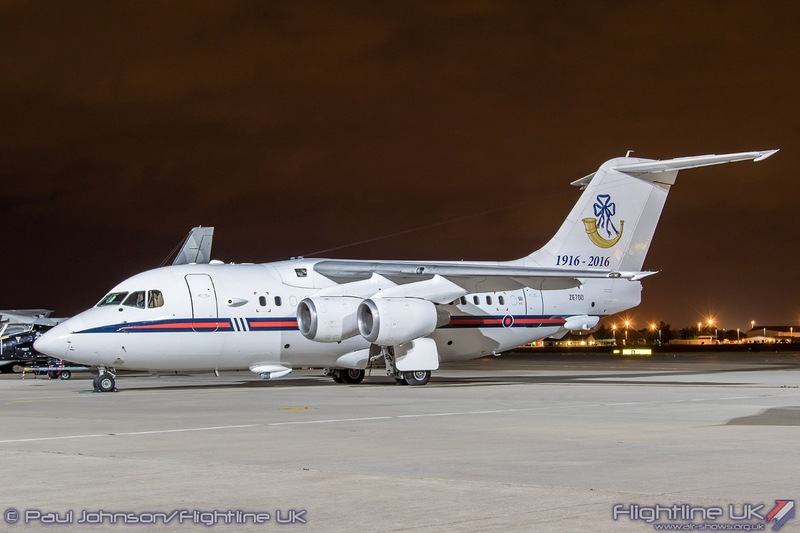 The Irish Air Corps have long been supporters of events at RAF Northolt and returned for Nightshoot XXI with the Airbus Military CN235MP Persuader. 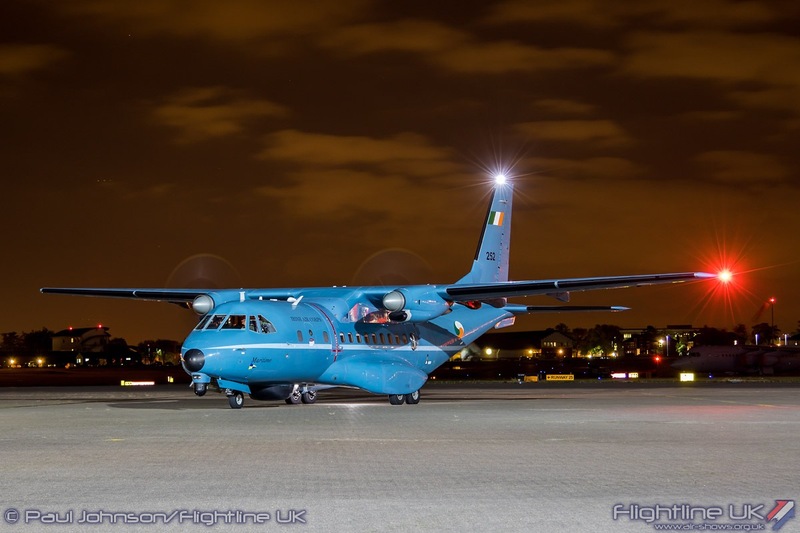 The Persuader present was one of two in service with the Irish Air Corps used for Maritime Patrol, Fisheries protection, Search and Rescue plus various transporting tasks. 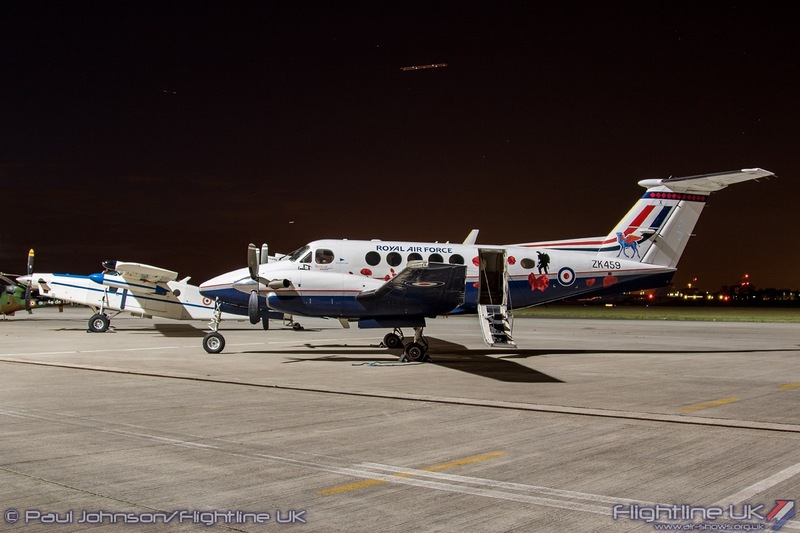 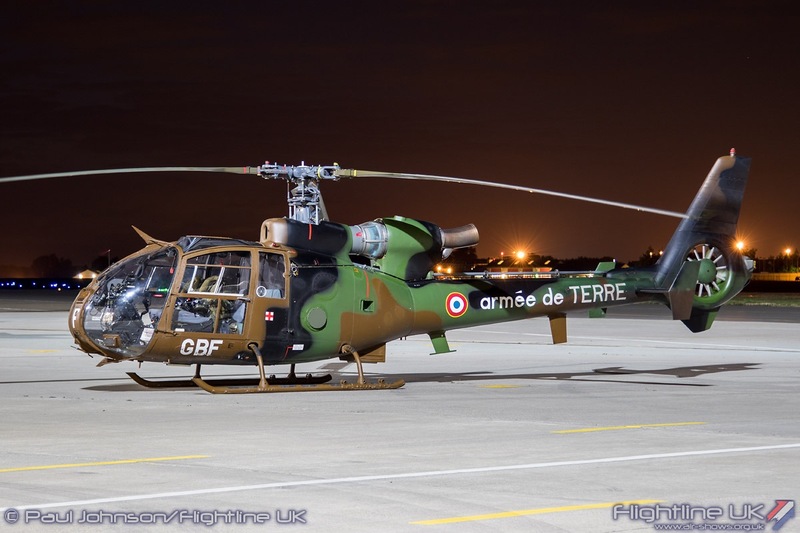 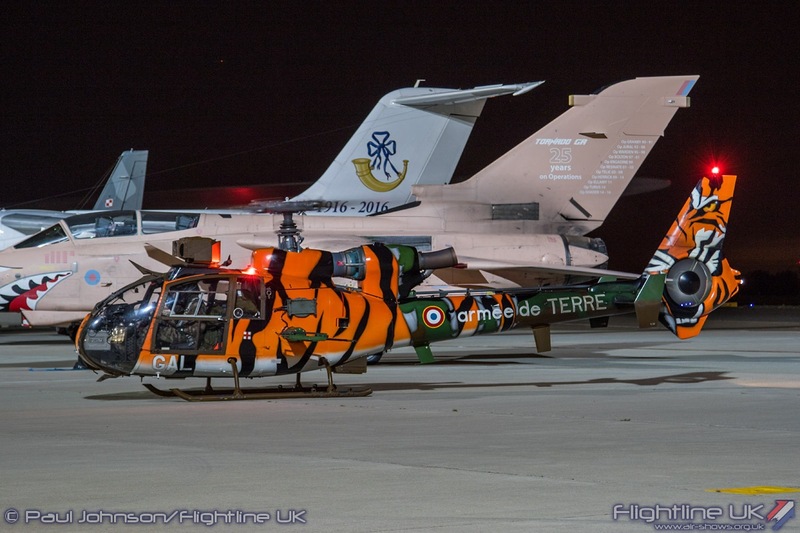 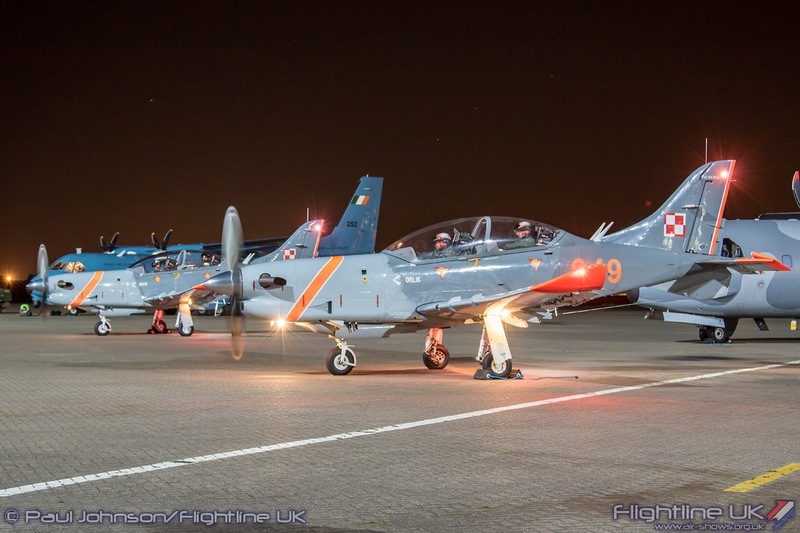 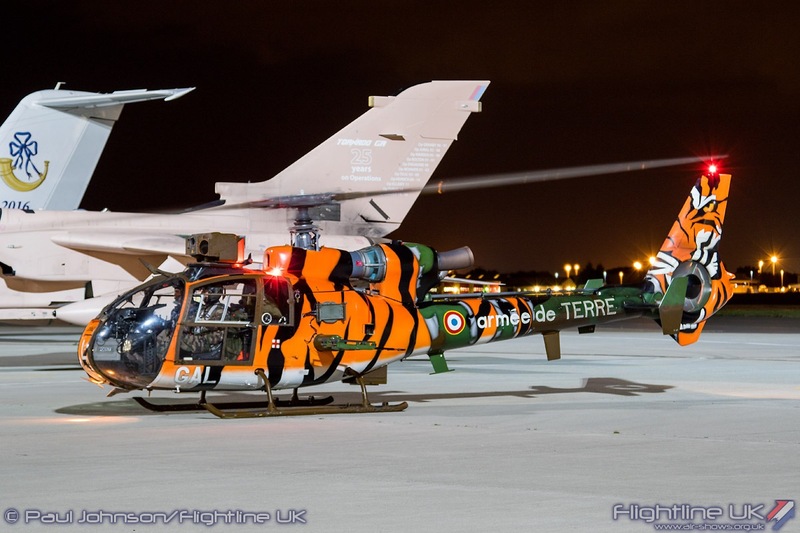 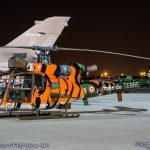 The French Air Force and Securite Civile have long supported Northolt photo-events, but Nightshoot XXI saw the first participation by the French Army (L’armee de terre.) 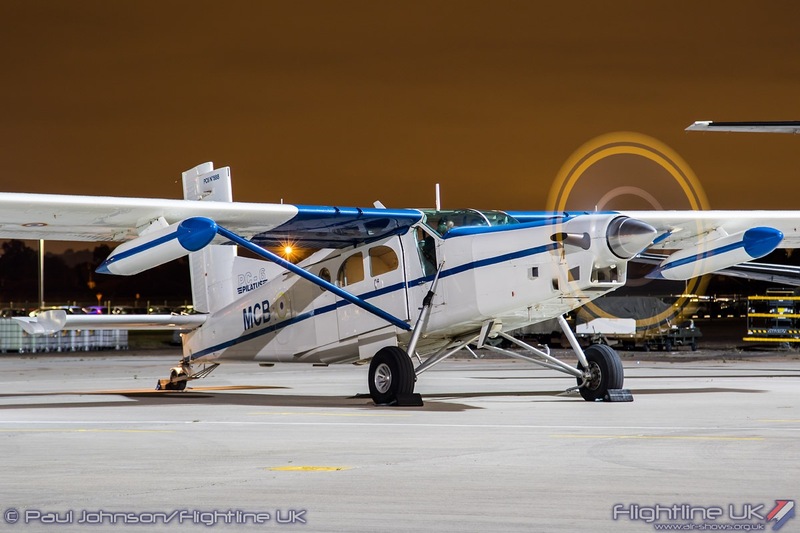 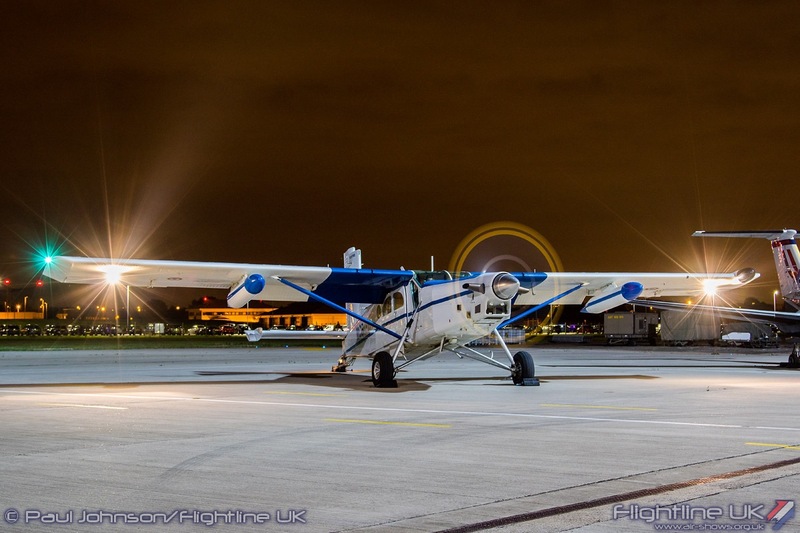 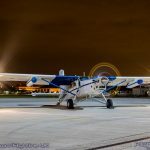 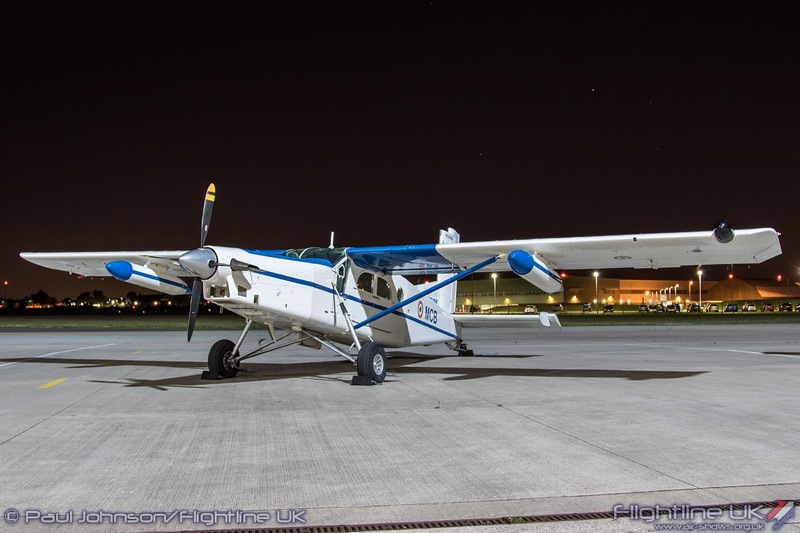 A rare visitor to UK skies was the Pilatus PC-6/B2-H4. 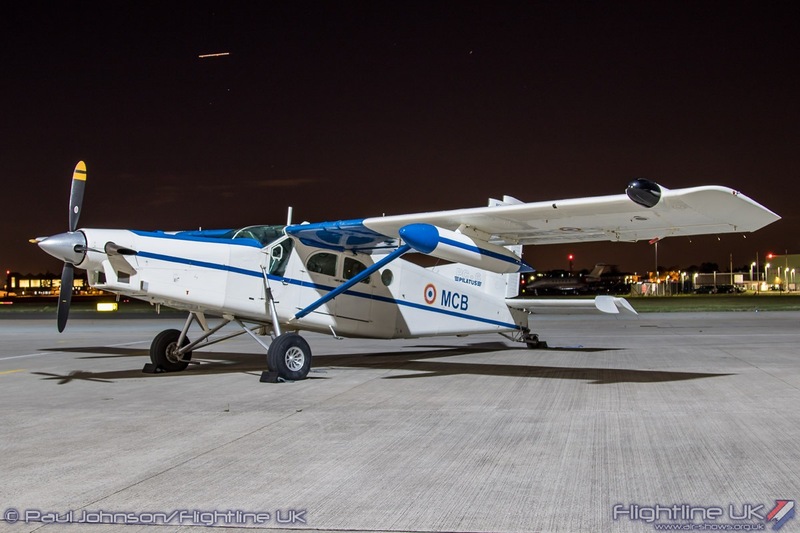 These small, yet robust utility aircraft are used by the French Army for urgent re-supply missions to short unprepared strips and can also carry 10 paratroops. 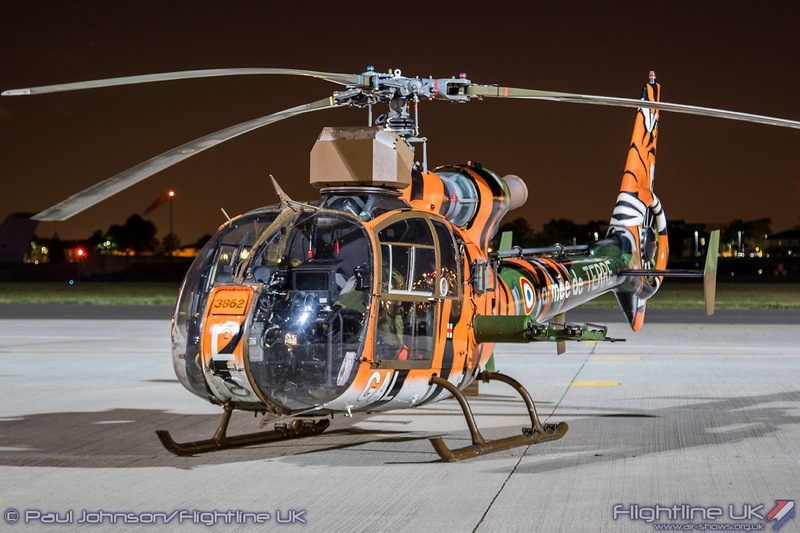 Alongside the PC-6 were some more familiar shapes in the form of a pair of Aerospatiale SA342M Gazelles. 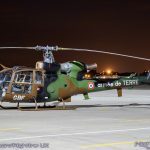 This version of the Gazelle is an anti-tank helicopter fitted with a more powerful version of the Turbomeca Astazou engine, provision for HOT Anti-tank missiles and a cabin mounted stabilised targeting sight. 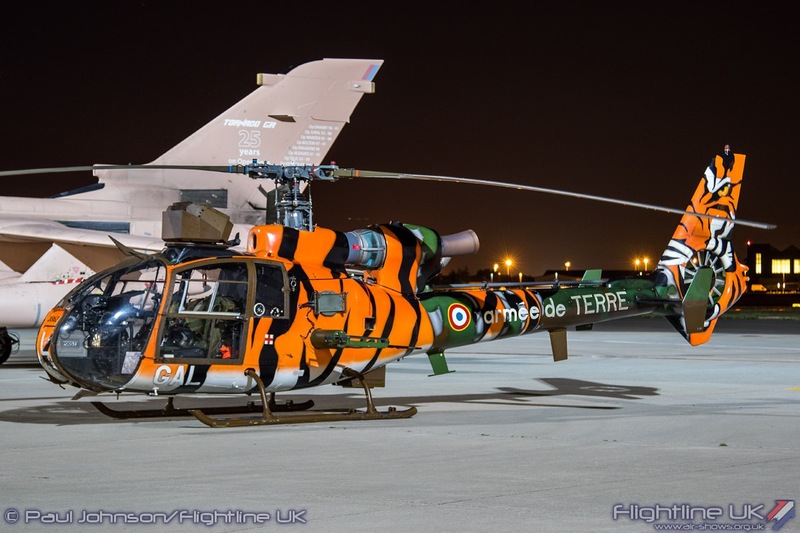 One of the Gazelles wore a stunning ‘Tiger’ scheme which really shone under the floodlights. 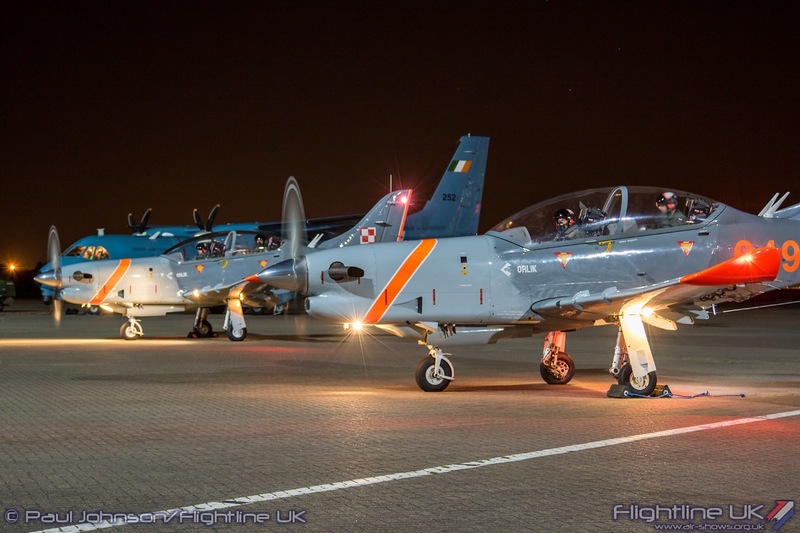 Surprisingly, Nightshoot XXI also marked the first visit by the Polish Air Force to a Nightshoot which has very strong bonds with the station. 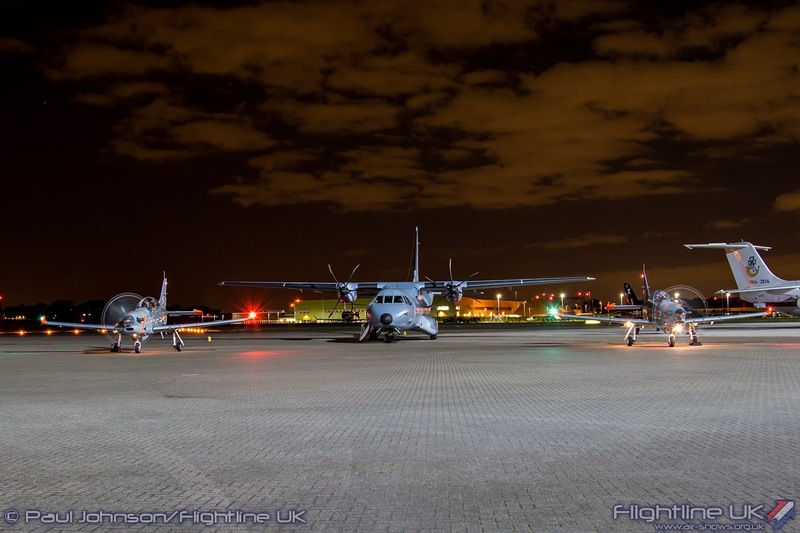 RAF Northolt was home to a complete Polish Wing of the Royal Air Force during the Battle of Britain. 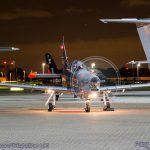 In that wing was No 303 Squadron which scored one of the highest tallies of victories of any RAF unit during the Battle. 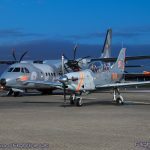 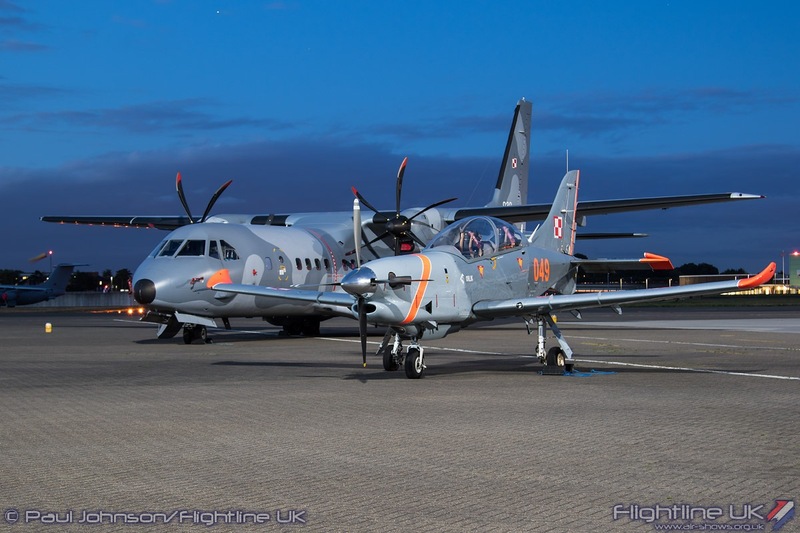 The modern day Polish Air Force sent an impressive contingent for the event with two PZL PZL-130TC-II Orliks supported by an Airbus Military CN295 Transport. 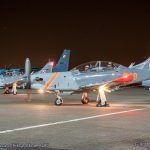 The Orlik is the Polish Air Force’s basic training aircraft preparing pilots for higher performance jet aircraft. 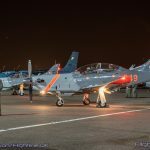 The type is also used by one of Poland’s national display teams, Team Orlik, which is a regular participant at airshows throughout Europe. 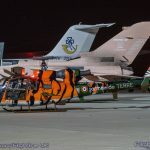 This was undoubtedly one of the most successful Nightshoots with a very busy apron. 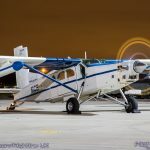 Almost all of the prop-driven and rotary aircraft performed engine runs at some point and the time just seemed to fly-by! 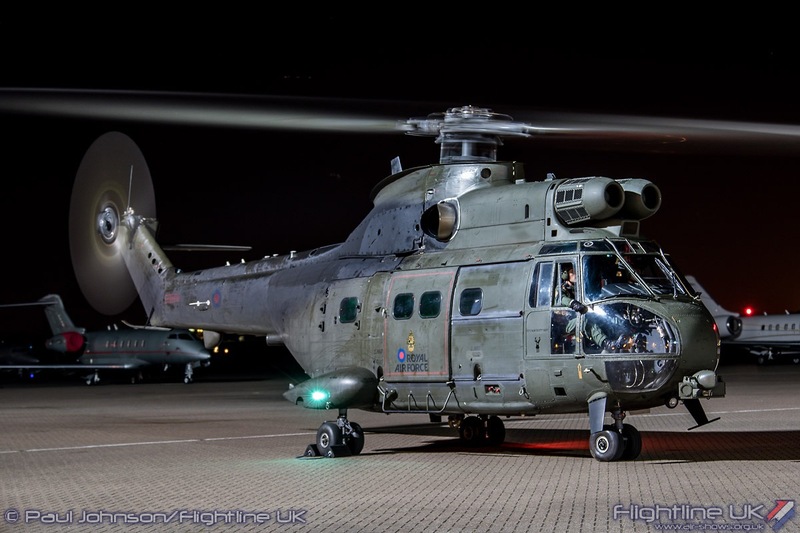 Well done to Phillip Dawe and everyone behind the scenes at RAF Northolt for a very fine event.